The Museum is open Wednesday through Sunday from June to August, and at other times by appointment or by chance. 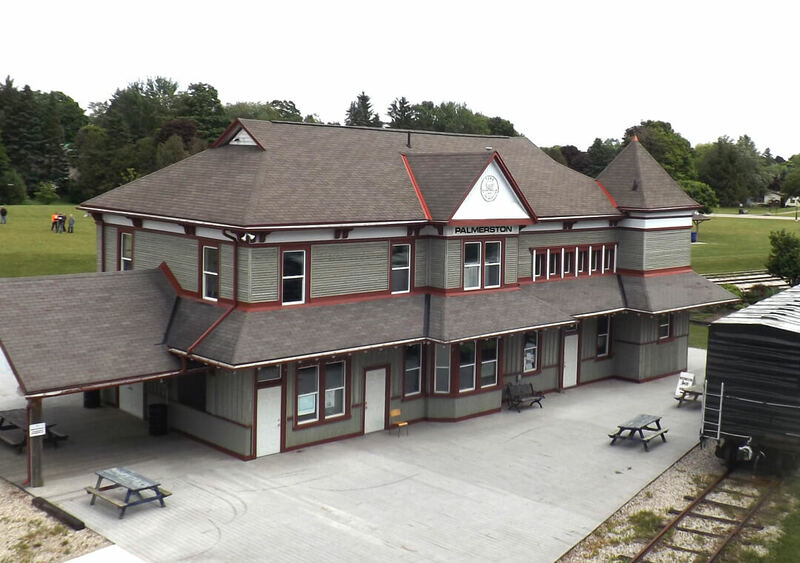 Individual admission to the Station is by donation, which supports the operation of the station. Personal or group tours are welcome at all times of year, but must be scheduled in advance. Groups are charged a minimal fee. 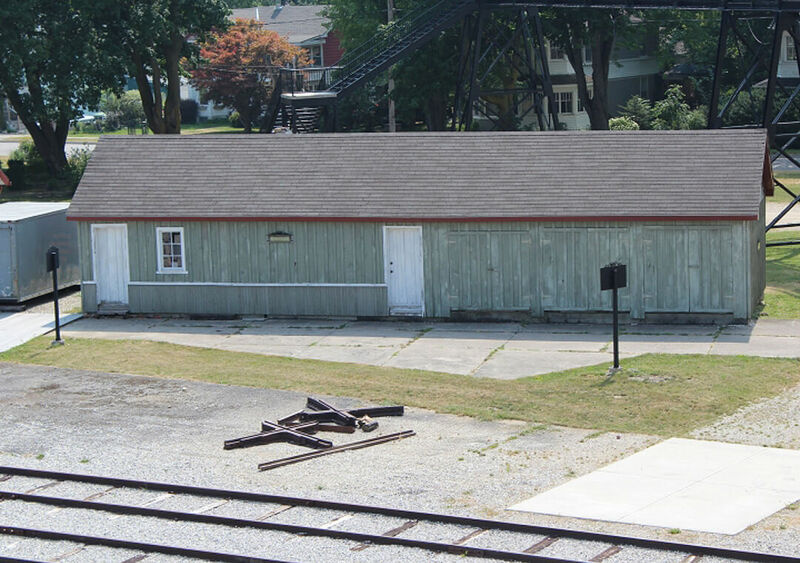 Please contact the museum by email at museum@town.minto.on.ca or by phone at (519) 343-4014. 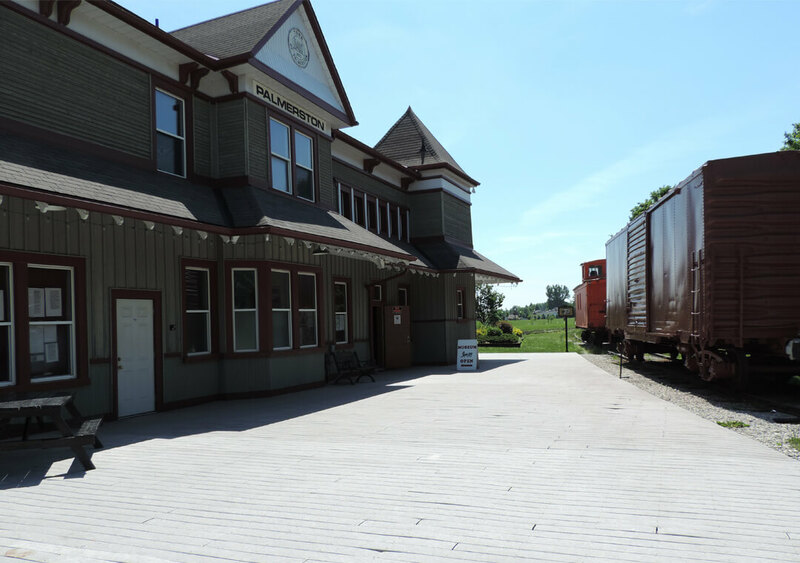 The museum is located in the Palmerston Railway Station, 164 William St., Palmerston, Ontario. Parking is available in the railway station parking lots. The museum is wheelchair accessible (small ramp at door). 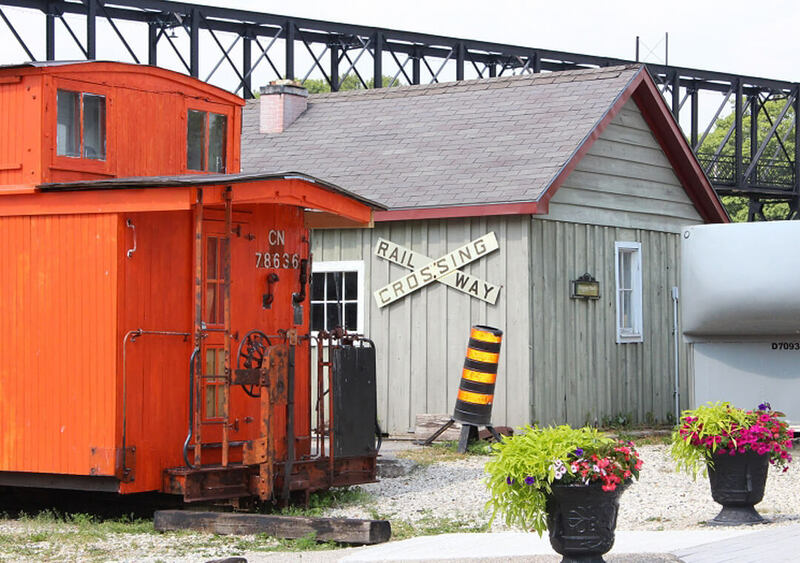 The Palmerston Railway Heritage Museum itself is unique, as we are the only railway museum in Wellington County. 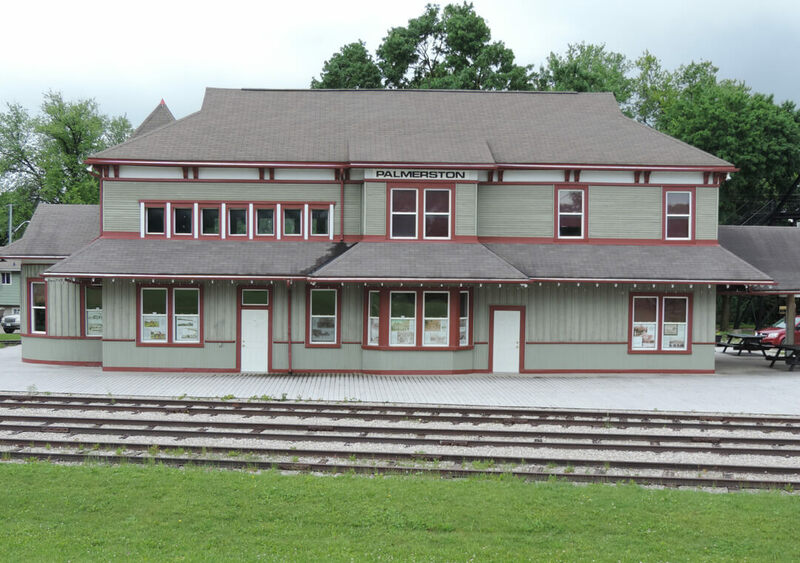 The Museum has on display numerous railway and Victorian artifacts on display that have been generously donated by members of the community and surrounding areas. The Museum also hosts a large library of railway books, which are located in our genealogy room. 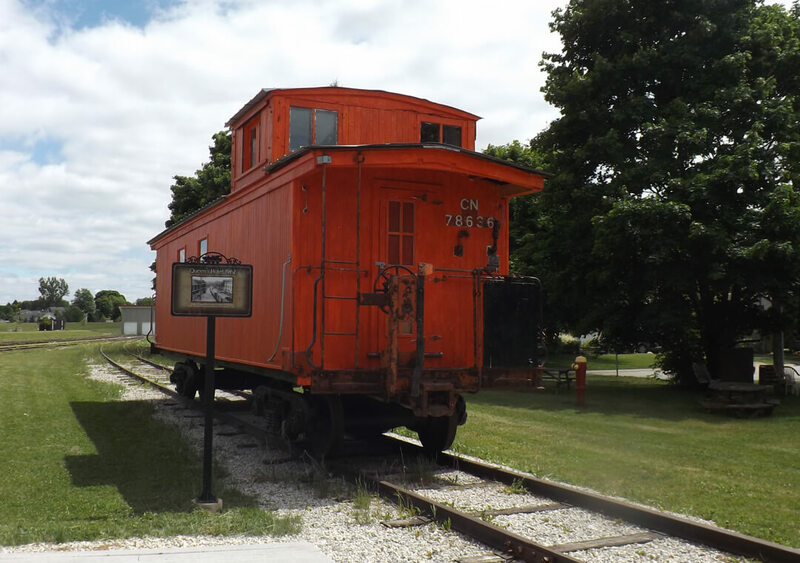 Additionally, the Museum has numerous railway records and has begun to collect microfilm resources, including a large collection of back issues of the Palmerston Observer newspaper. These can be accessed by individuals who wish to research their family history and discover ancestral ties to the railroad. Would you and a group of friends enjoy an informative and interactive tour of the museum and surrounding historical sites of Palmerston? Would you like to visit the museum during the off season?